Yay! So excited to finally be able to shout about this! If you’re into books and you can get down to Birmingham next July – DO IT! Can you see my name there? 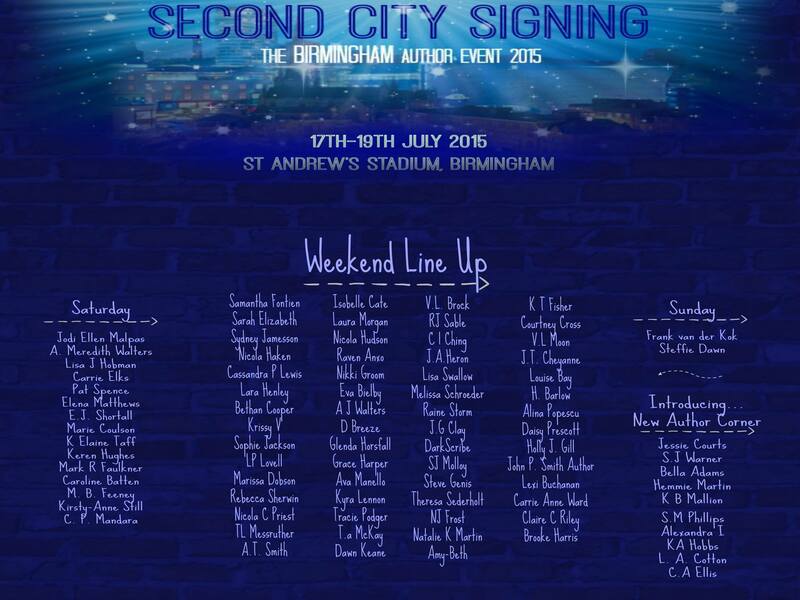 There’s a huge hoard of awesome writers who’ll be there for a natter, signings and some wine (I hope).